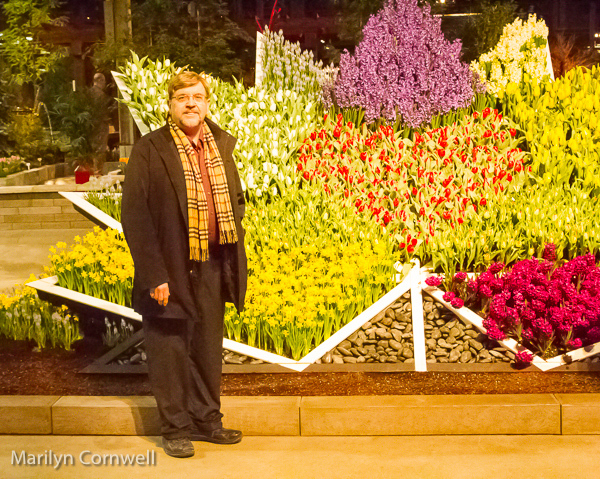 The sound of rain is a signal of spring. It contrasts with the silence of snow. After visiting the temples of consumerism this week, I noticed in the news that the consumer price index has been released today. I didn't look at it initially as inflation is very low now - the month over month increase was 0.1 percent in February. "Looking at the average inflation rates often gives us the impression that "low" inflation rates like 2% aren't so bad. For instance: You may think that 7% inflation in the 1970's is terrible but 2% or 3% per year since 1990 isn't so bad right? Well, the total cumulative inflation for the almost 22 years from January 1990 through December 2014 is 86.2%. In other words, something that cost $100 in January of 1990 would cost $186.20 in December of 2014 in other words prices almost doubled (i.e. purchasing power fell almost by half) and that is what happens at "low" inflation rates." Each decade has a name in the commentary at InflationData.com. The commentary doesn't go beyond 1989 - the Reagan Era - so I searched around to find names for the next decades - it has been difficult to 'find a name that sticks. 2000-09 is referred to as the "noughties". the Dot-com Decade — yeah, well, that was only part of the nineties, though I might be able to live with “Internet Decade”, or rather “WWW Decade”. 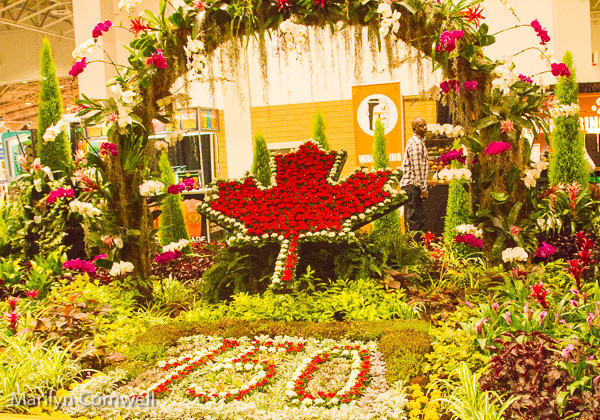 Today we see some of the floral tributes to Canada's 150th birthday at Canada Blooms. 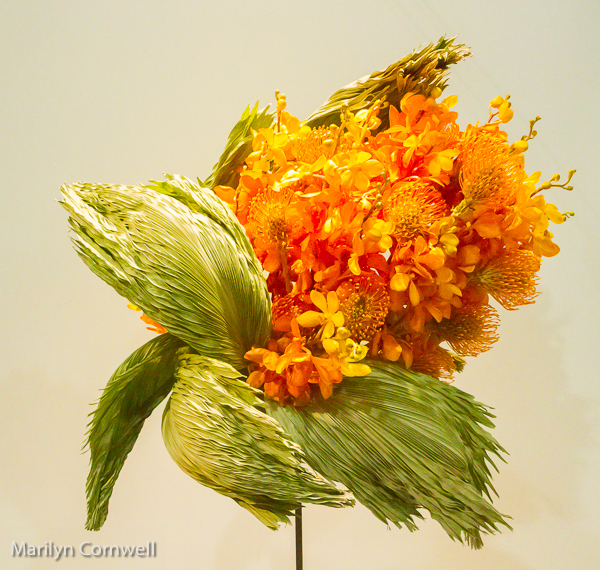 The third image is one off the floral displays - these are the highlight of the Flower Show each year.